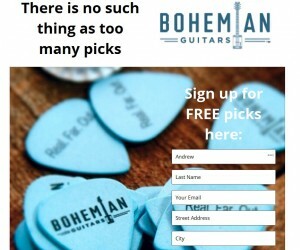 Easy form to request free Bohemian Guitar Pics. 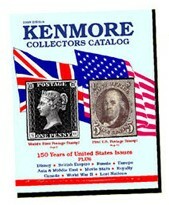 The people at the Kenmore Stamp Company are offering a free stamp book filled with tons of information, free stamps, and coupons. 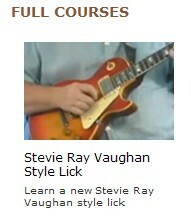 Sign up now and learn all about the mystical worlds of Magic The Gathering. Get your free starter deck. Get a free DVD to help you get the most from your Dremel Tool. Thinking about the upcoming ski / snowboarding season? 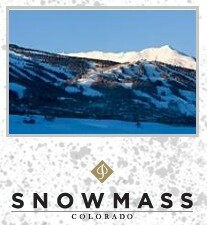 Check out the Snowmass website and sign up for a free Mountain poster.